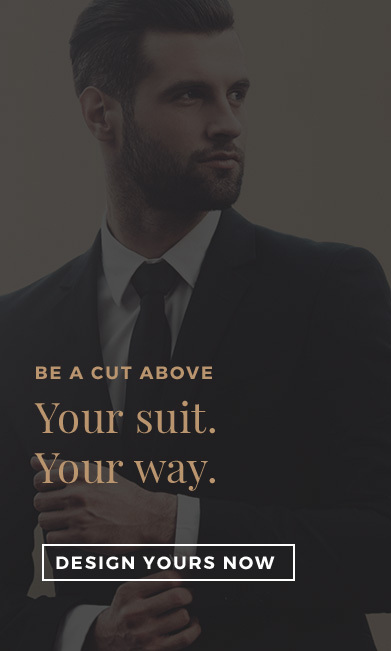 Design your own tailored suit or shirt with a few easy clicks. Completely customise your own bespoke suit or shirt by selecting your cut, style and fabric using our revolutionary suit builder. Our garments are designed by world-class tailors specifically for you & your beautiful body to ensure you can be the best version of yourself. Get a friend to measure you. Simply have your friend or partner take a few quick and easy measurements using our visual or video guides. We will walk you through our simple step-by-step process, which makes it easy for anyone to become a tailor. We also have a perfect fit guarantee to ensure your garments look great! Enjoy your bespoke garments in just 2-3 weeks.